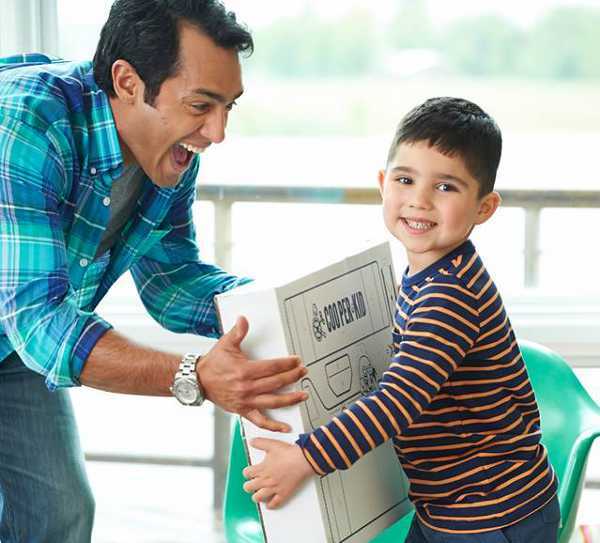 These unique kits, which arrive every three months on your doorstep, are specifically geared towards getting dads to engage with their children. It’s an interesting concept – read on to discover more. Cooper & Kid launched their Kickstarter-funded Cooper Kits a little over a year ago, and they’ve gained a dedicated following in that time. 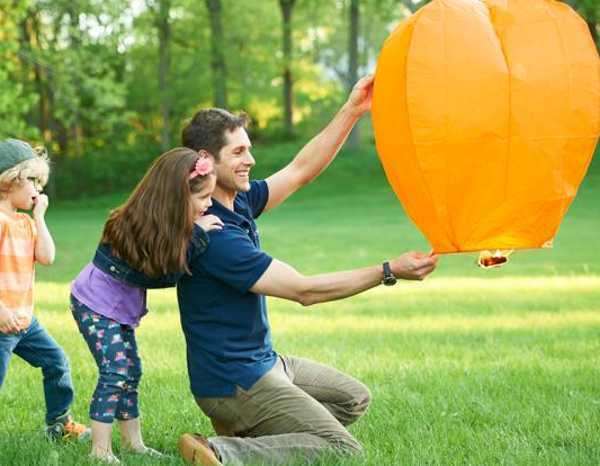 The concept of activity kits aimed at fathers is one we haven’t come across before, and it’s got us intrigued. 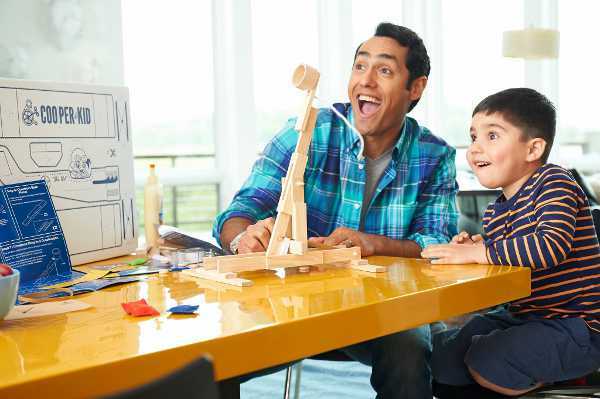 The subscription service delivers a box packed with projects, tools and materials aimed at fostering creativity and bonding between fathers and their children. The activities are aimed at children five years and older. 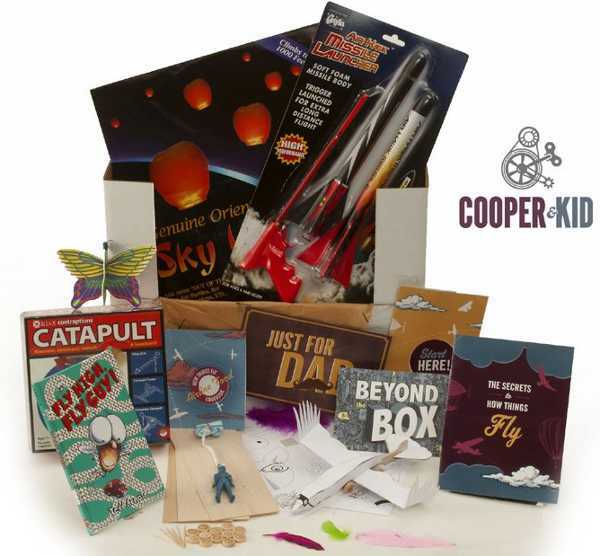 The first Cooper Kit to be launched, How Things Fly, contains activities including a flight manual guide to the box, catapult building kit, biplane building kit, parachute man, sky lantern, themed dinner menu with recipes, a bedtime story, missile launcher, online resources and more. 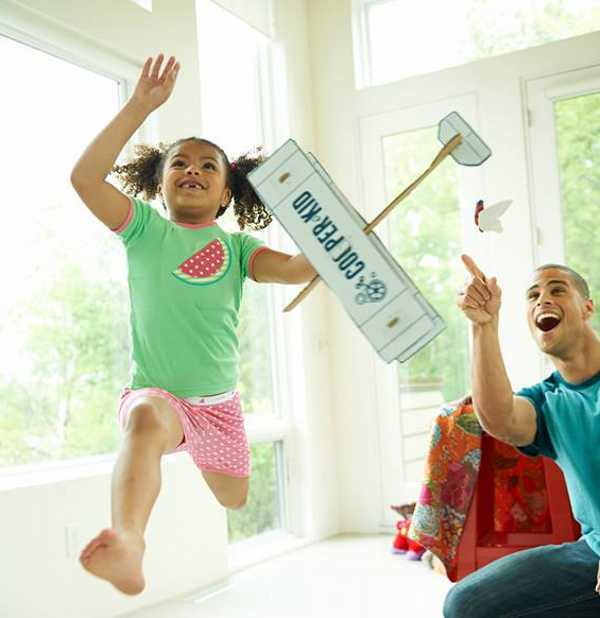 Each box is developed with a team that includes toy buyers, graphic designers and dads. The kit retails for US$65 plus shipping, with monthly and yearly subscriptions available. A new Cooper Kit is delivered to your home every three months, but you can opt out at any time. Shipping to Australia is available, but you must contact Cooper & Kid directly.